Incorporating functionality and style, this overshirt from C.P. Company will soon a favourite, high-quality piece of outerwear in your casual wardrobe. 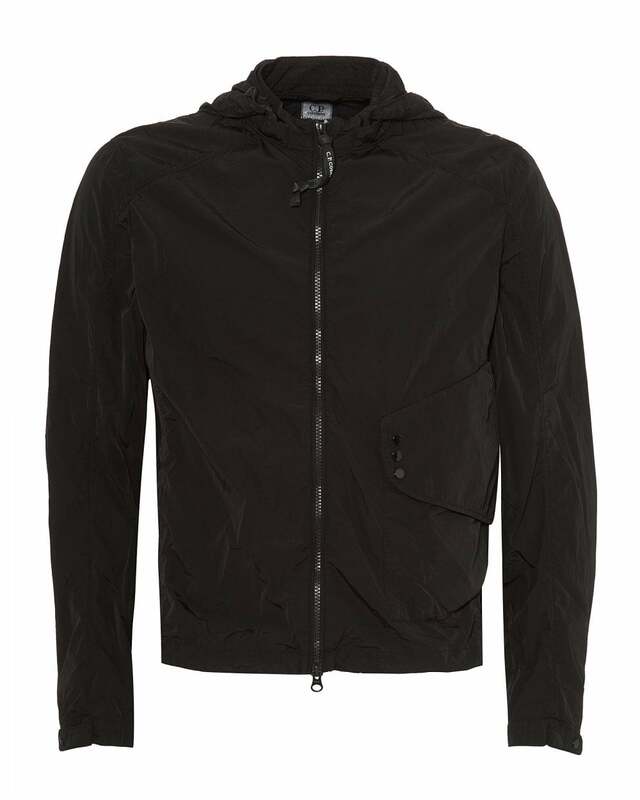 Featuring a removable hood, a two way zip fastening and a chest pocket with a zip and press stud fastening.